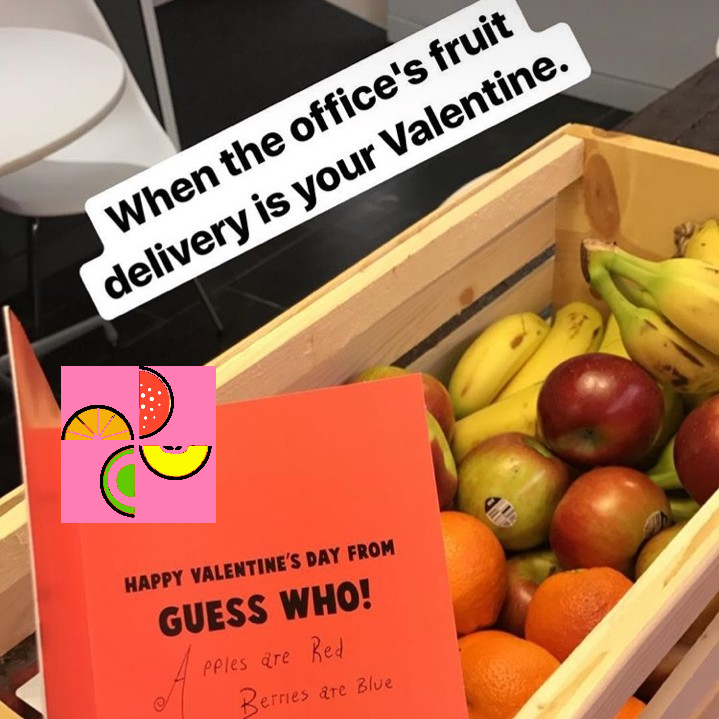 Your team is going to love fresh fruit in the workplace! We're so sure, you get a FREE sample! Thank you for your order. A representative will contact you within 24 hours to confirm your order. After completing the form, a team member will be in touch within 24 hours.